A couple of my radio friends drop by. Flip and Jenny D come cruising in and we talk about just about everything. We talk about all the dirty stuff Disney hids in it's animated movies. They seem to do a lot of penises. One of my favorite parts of this one is talking about which celebrities we've met that really let us down. Hope you enjoy it! Please subscribe and share with your friends!! HOLY CRAP!! GAVIN McINNES is BACK AGAIN!! 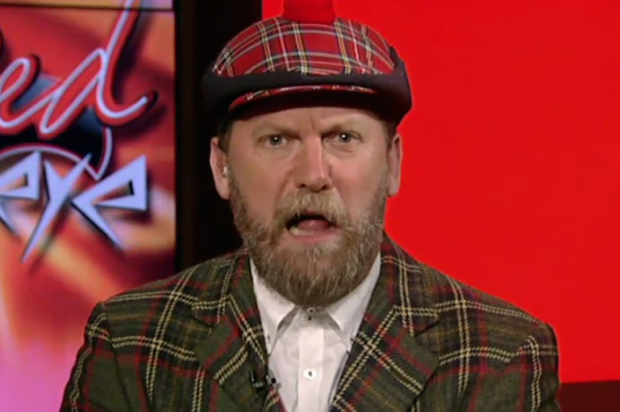 Gavin McInnes returns to share his thoughts on what's wrong with men and America! I love how brutally honest this man gets! Not for the weak of heart or the weak minded! No PC bullcrap on this episode!